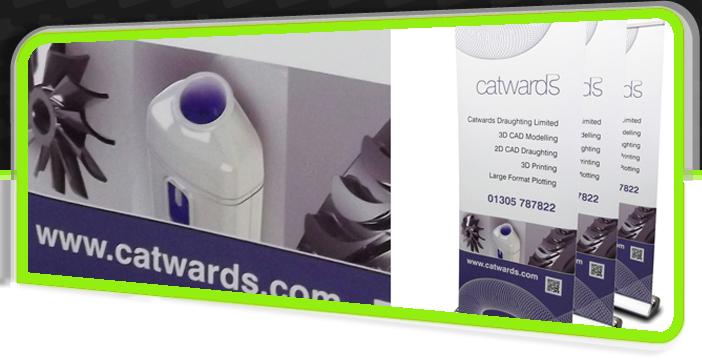 With our large format printer we can print any size full colour PVC banners, hemmed for added edge strength and eyeleted if required. 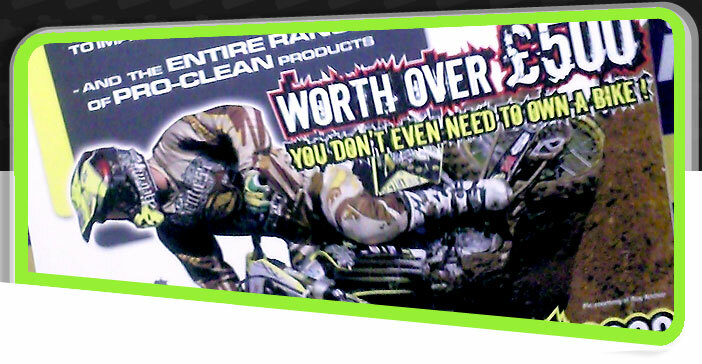 Banners are perfect for outdoor promotions and temporary signage including shop fronts. 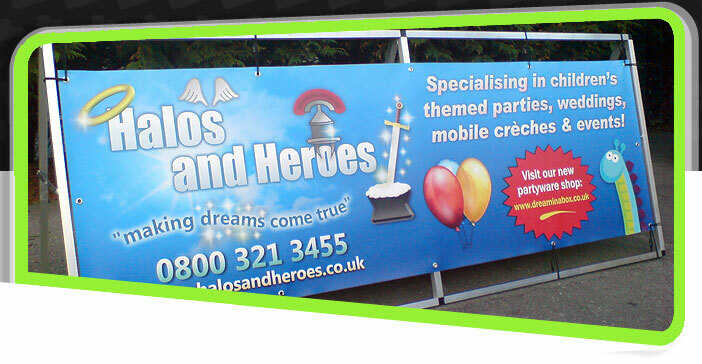 Banners can also be personalised for celebrations such as weddings and birthdays with photos of your choice. 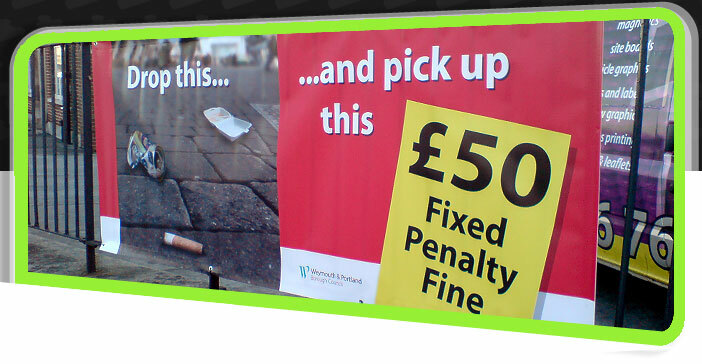 For instant messaging and promotional advertising you can choose from our range of A-boards and pavement signs which come in a variety of sizes, shapes and styles and can also accept posters and chalk boards. 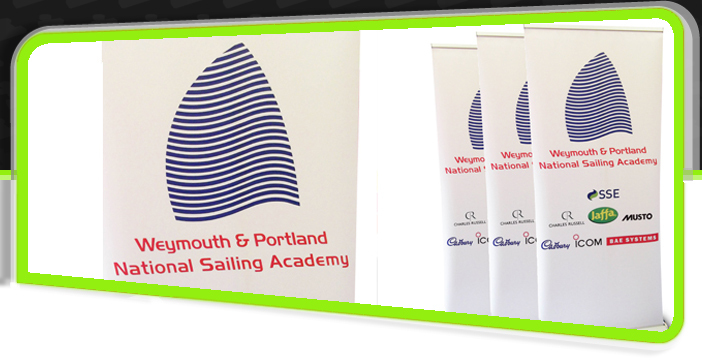 For that added IMPACT of high colour why not attract attention with a feather or tear-drop flag which also come in a variety of heights and stand bases depending on the desired use.